Have you ever been to a restaurant that allows you to fill a bowl with salad? Well fritesandfries.com have mastered the art of what can only be called TAOFF Technique – “Taking Advantage Of Free Food”. 4. kimskandykreations Soccer Dessert Table. When it comes to party food and having that WOW factor it really comes down to one thing. PRESENTATION. 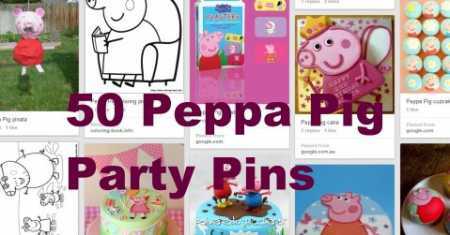 Peppa Pig is taking the world by storm and lots of little piglets out there are demanding a Peppa Pig Party. 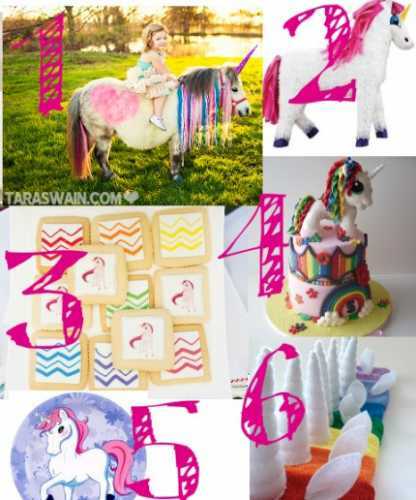 Unicorns are the magical fairy of the animal kingdom and if your little girl or little boy loves animals then consider turning a common fairy party into a magical Unicorn party. Laurel from A bubbly Life shows you how to make these fun and fast DIY tissue pom pom Numbers. Perfect for party tables and photo props. Hostess with the mostess is showing off an adorable “Little Monster” Party.